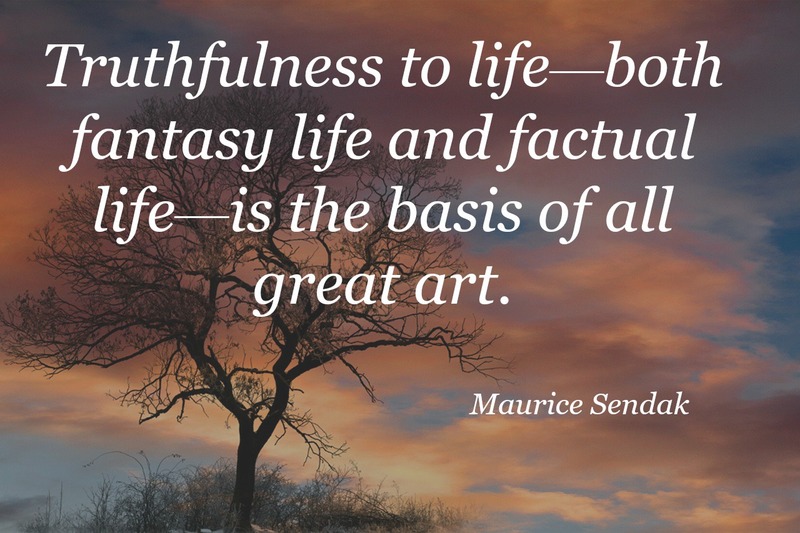 Us writers generally adore quotes and sayings by other writers or quotes about books and stories – so here’s some of both! 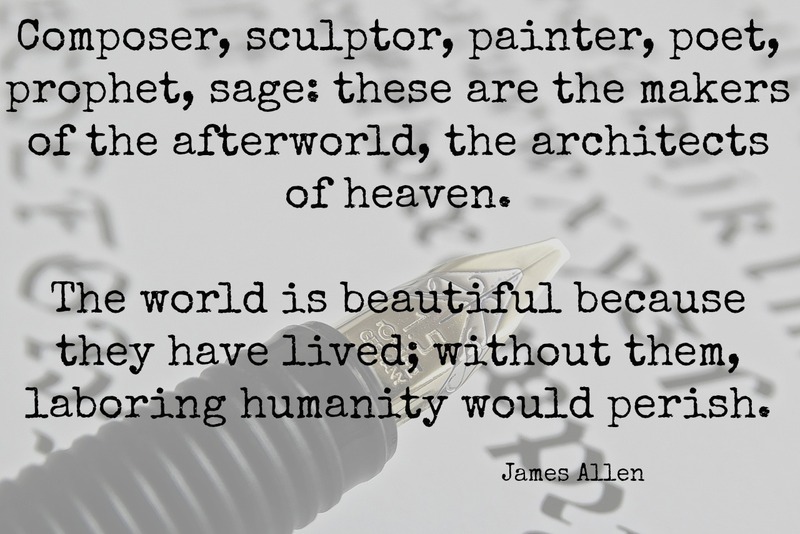 Enjoy these writerly quotes about storytelling! Your writing, your words, your art, all matter. Go create a piece of heaven today! Let me know how this quote inspires you this week! Never hide your imagination! Let your mind soar! 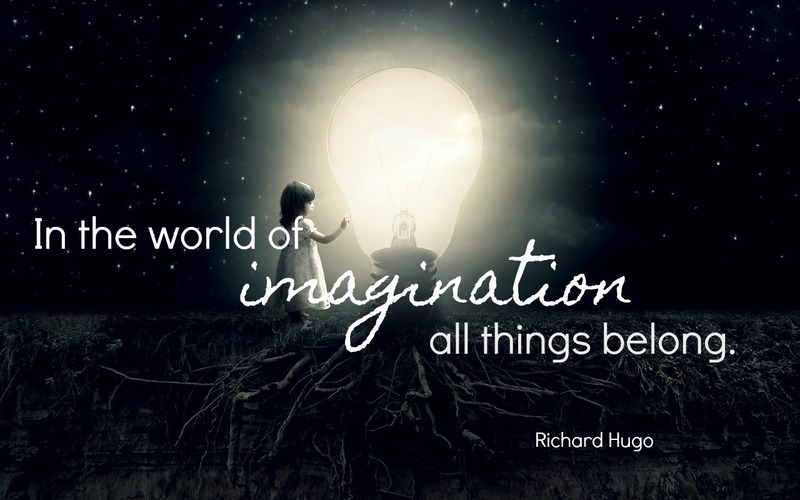 Where will your imagination take you this week? Are you a daydreamer? If you are, that’s a good thing! Daydreaming is where creativity lies! Embrace your daydreams! 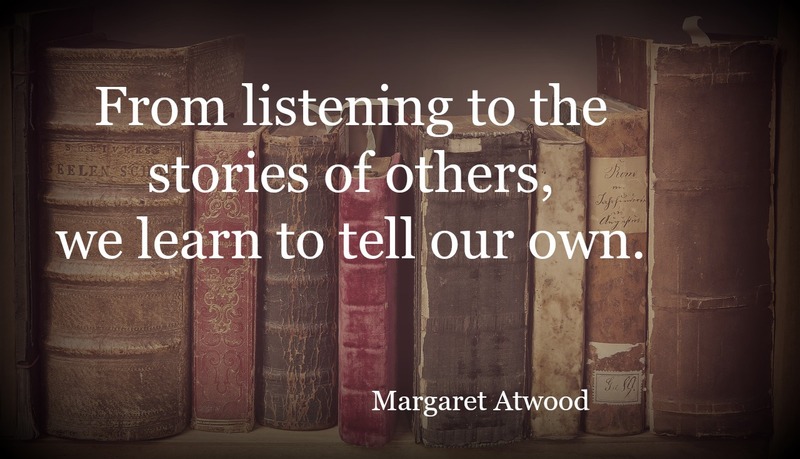 Stories are important! Let me know how this quote inspires you this week! All great art speaks the truth.